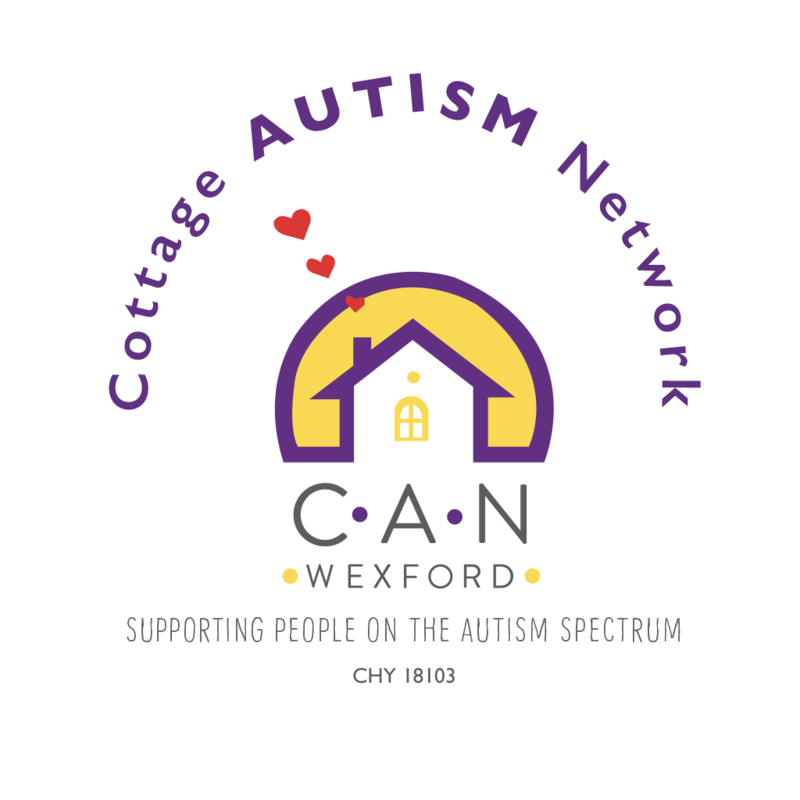 Professionals Involved | Cottage Autism Network Wexford Ltd.
Autism Liaison Nurse: The Autism Liaison will be one of the first point of contact for the family with a member of the HSE. When your child receives a diagnosis the Liaison Nurse may arrange a home visit to discuss your child’s needs, services and entitlements. The LN role is in the form of support to a family once they receive a diagnosis. Speech & Language Therapy: Speech and Language Therapists will assess, diagnose and deliver therapy to people with communication difficulties. They can develop an individualised programme of therapy to work on your child’s strengths and weaknesses with language. There are many different ways for children with autism to learn to communicate if they are non-verbal such as sign language (Lamh), PECS (picture exchange communication) or speech generating devices (e.g. apps on an ipad including Proloquo2go, MyCoughDrop, Superspeak, Graceapp). Occupational Therapy assess and develop programs to support your child’s motor skills, coordination and self-help skills including eating with utensils, toilet training, brushing teeth, pencil holding, riding a bike, dressing etc. They can also develop and implement a sensory integration program for children with sensory issues (problems with what they see, hear, feel, taste and smell). ABA is widely recognised as an effective behavioural intervention for people with autism. In particular, ABA principles and techniques can foster basic skills such as looking, listening and imitating, as well as complex skills such as independent life skills, social skills, and addressing challenging behaviour. ABA is not funded by the HSE but can be availed of through the HSE home tuition scheme if a therapist is also registered by the Teaching Council or self-funded by parents.